After my Free Monogram Fonts post, I had some requests for some free fonts that were licensed for commercial use. I know how much of a bummer it can be to download a free font and realize you can't use it for those T-shirts you were planning to sell. So I made a new list with a variety of commercial use script fonts that I really think you'll love! Every script font in this list is completely free for commercial use - so feel free to use them for your logos, branding, T-shirts, and all your other creative projects! The number one thing you CAN'T do with these fonts is resell the individual font files. I've seen this a lot, and not only is it disrespectful to the artist and all of their hard work, it's also against copyright laws. Whether you're just starting out your creative business or you're a seasoned professional, I think all of these fonts would be great for your projects! After downloading the fonts, you might want to bookmark this page, just in case you forget the names of the fonts you downloaded! I know it happens to me all the time! I find a great font that I love, then I forget the name and it gets lost in a sea of thousands of fonts. Don't let this happen to you! Not sure about the difference between personal and commercial use? Check out this article. 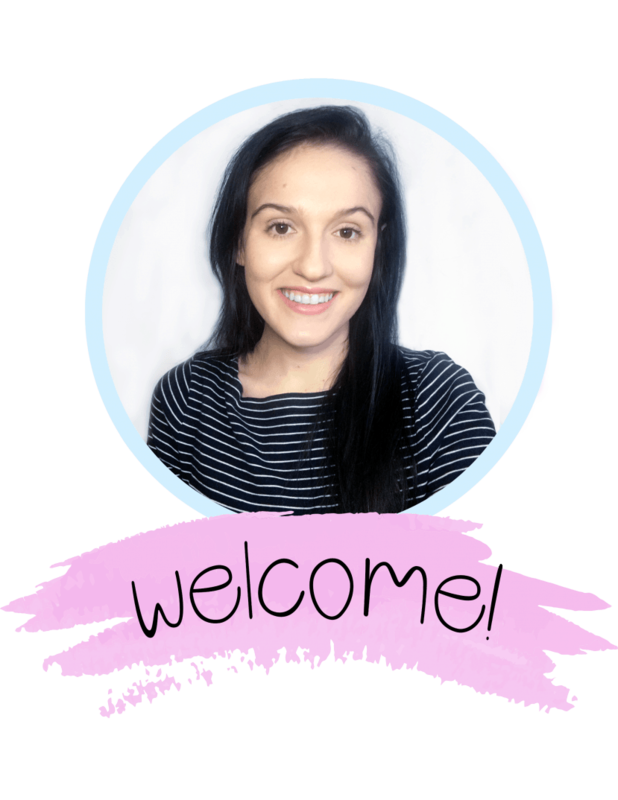 Thanks so much for reading about these free script fonts! 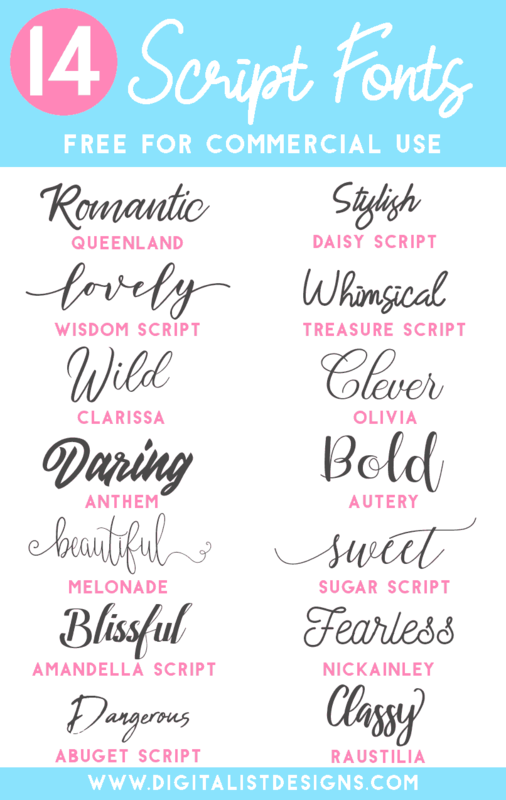 Do you have a favorite free for commercial use Script font not listed here? Let me know in the comments! If you'd like to see more fonts that would make amazing gifts, click here to see my top 14 free Monogram Fonts!